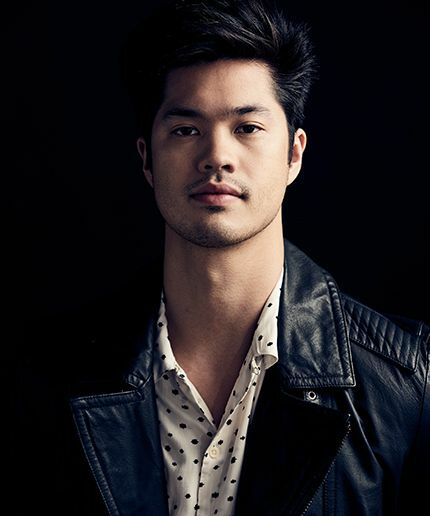 If you’re a fan of teen TV, you’ve likely already seen Ross Butler’s face. The 26-year-old actor has had arcs on Disney Channel’s ｢K.C. Undercover｣, ABC Family’s ｢Chasing Life｣, and, most recently, MTV’s ｢Teen Wolf｣. His latest role is a comic-book legend – but not of the superhero variety. Butler appears as an updated version of Reggie Mantle on ｢Riverdale｣, The CW’s neo-noir take on the world of Archie Comics. Reggie, a football player and Archie’s rival and frenemy in the comics, is the kind of jock who’s jerky attitude is obligatory in any good teen drama. However, it’s Butler’s casting that is breaking barriers. In addition to teasing some intel about ｢Riverdale｣ and his upcoming Netflix series ｢Thirteen Reasons Why｣, Butler, who is Asian-American, spoke to Refinery29 about how he’s tried to fight Asian stereotypes during his years in Hollywood. What can you reveal about Reggie’s relationship with Archie this season? Did you read the comics before auditioning for the show? “I wasn’t an avid reader [of Archie Comics], but I was familiar with them. It was an interesting contrast to see how this new script and new story line compares to the super-famous, family-friendly version of Archie. [There’s] a dark underbelly in this series." Can you tease a little bit about your character in Netflix’s ｢Thirteen Reasons Why｣? ｢Thirteen Reasons Why｣ is based on Jay Asher’s book – is your character in the novel? Any dream book or other adaptations you would want to star in?